The highly-revered indie hit Limbo made a huge splash during XBLA’s Summer of Arcade promotion in 2010. Now after three years, it’ll be available on a new platform with the portable edge. Developer Playdead announced that Limbo will be hitting the Vita next week, on June 5 for $14.99, same price on all the other platforms. The port job was done by Double Eleven, developers of LittleBigPlanet on the Vita. 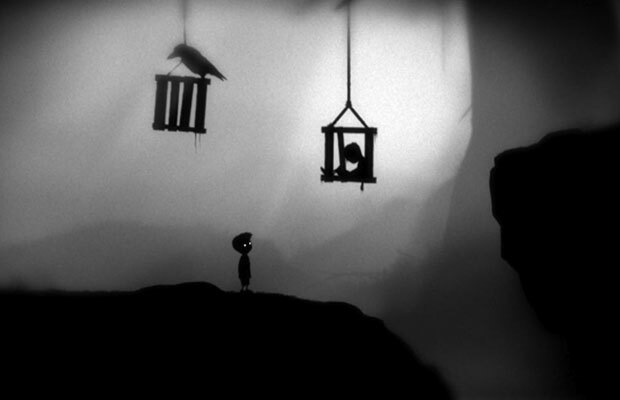 In Limbo, you play as a boy searching for his sister in what appears to be a state of limbo. You’ll platform over cavernous edges and solve intricate puzzles. You also might die a whole lot and each death looks very unique.